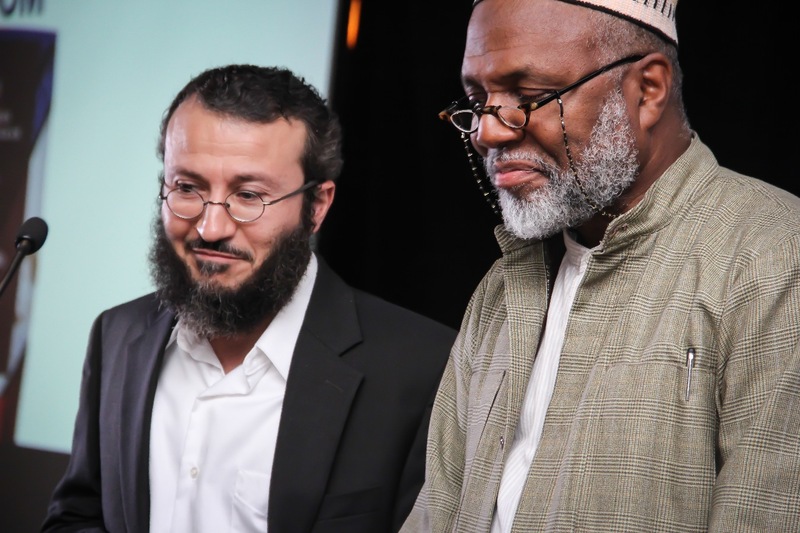 Last year, we awarded Imam Anas Hlayhel with the inaugural award – due to his great service during his tenure with CAIR-Arizona, as well as his leadership in the community and interfaith efforts. This year, we look to YOU – the community for nominees! 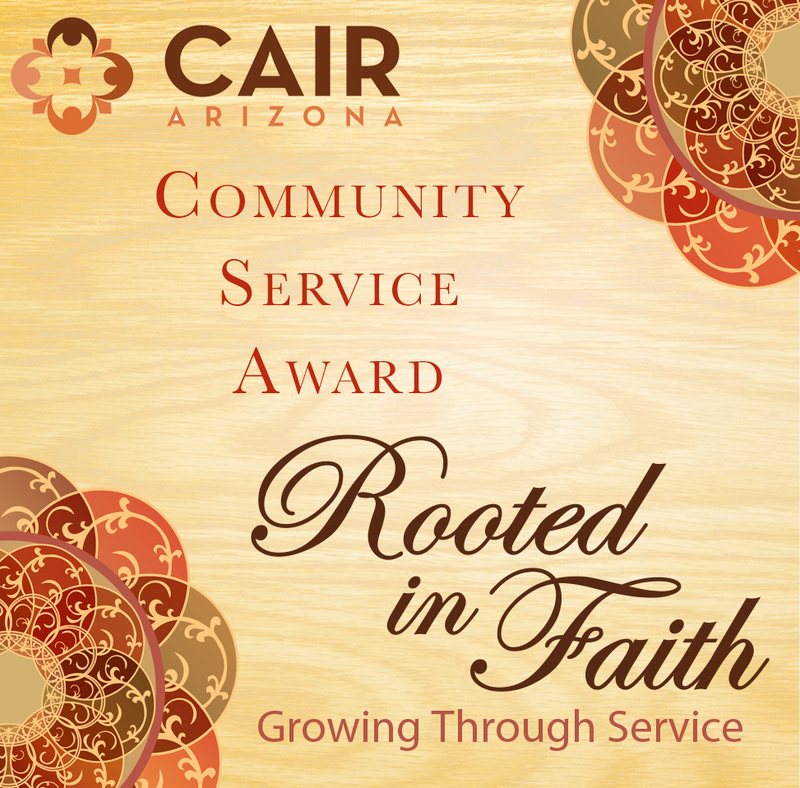 *Must serve the local Arizona community through charitable, community based, interfaith or other related field. *Tell us a short summary as to why this individual deserves to be presented with this award at our November 9th banquet. 200 words maximum. Deadline is October 17th, so don’t delay!